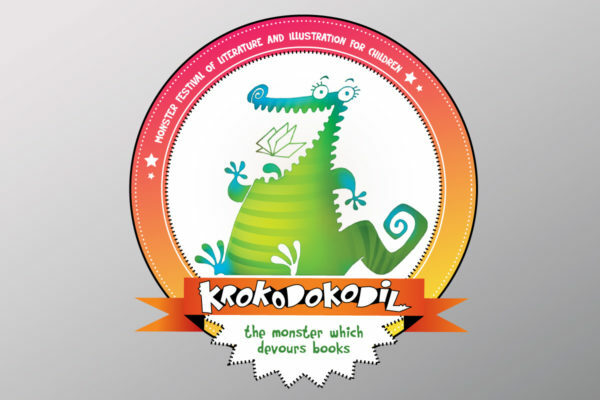 KROKODOKODIL, The festival of literature and illustration for children was established in 2013. 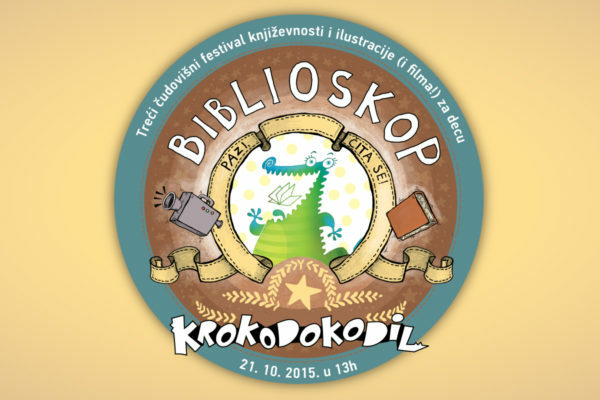 It is annual by nature and dedicated to the youngest generations of readers in our country. 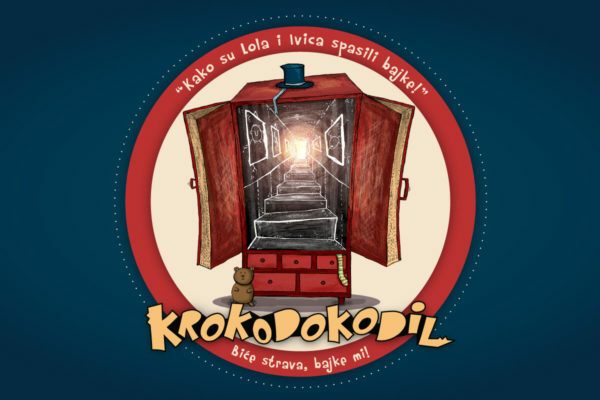 and visual materials as well as dramaturgy, directing, decor and mise en scene which results in the mixture of festival and theatre further boosted by inclusion of the state of the art multimedia so that the whole event is adapted to the sense of rhythm and general sensibility of the youngest literary audience. 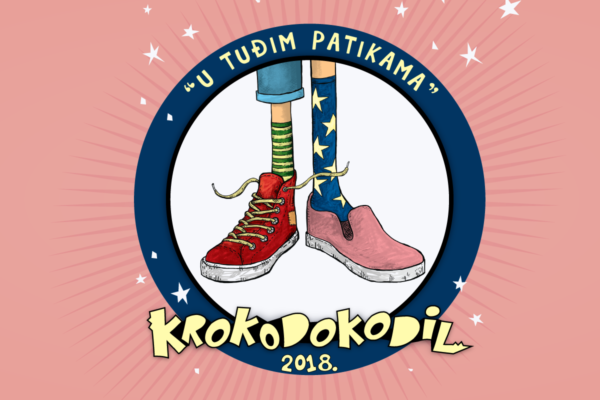 Side program of the Festival includes workshops for children and for general audiences, lectures for the professionals in the field of literature for children as well as creative competition for children throughout Serbia. 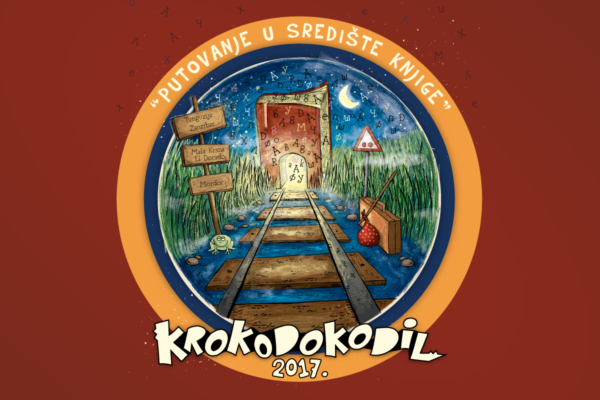 Finally, side program also includes exhibition of submitted visual and written works which are evaluated prior to the festival. Young authors of the winning pieces are awarded during the main ceremony. 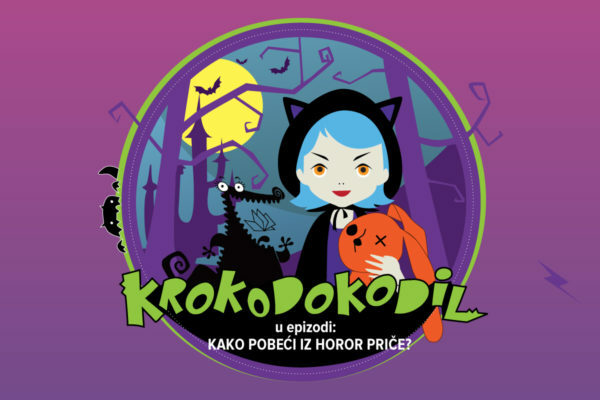 BIBLIOSKOP ILI PAZI, ČITA SE!